Licensed Paving Contractor; #60817. Found on the official NYC.Gov Building department page. New Age Global is the premier paving company in town. New Age Global Paving contractors can provide you with stunning solutions for your outdoor flooring. 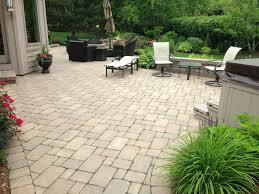 We remove and then install the paving stones (pavers) of your choice and help you create the look of your dreams. Interlocking patters are customized with the colors and design style that you desire. We will help you design and build the patio, pool, walkway, or deck of your dreams with our state of the art paving technology. New Age Global Builders has turned messy yards into organized Gems all over Queens, Manhattan and the five boroughs NYC. We are a top rated and reviewed company that would like to offer you our “best price, quality, & warranty” guarantee in NYC. Call 718-690-1361 now to find out more and to schedule you free in-home estimate today. We also offer contracting services for office space renovations, office building, and office buildouts contractors. We are licensed and insured commercial and residential building contractors. We are taking Paving services into the “New Age” and helping our consumers pave to perfection. We will guide you through the process of finding the textures and styles of your dreams for your paving project. 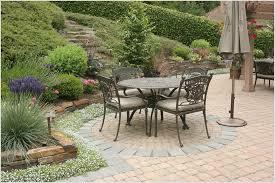 We have been the leading paving and pavers company in NYC for many years. We use only the finest materials and your satisfaction is always guaranteed. We are proud to service Manhattan, Queens, and all the 5 boroughs NYC.